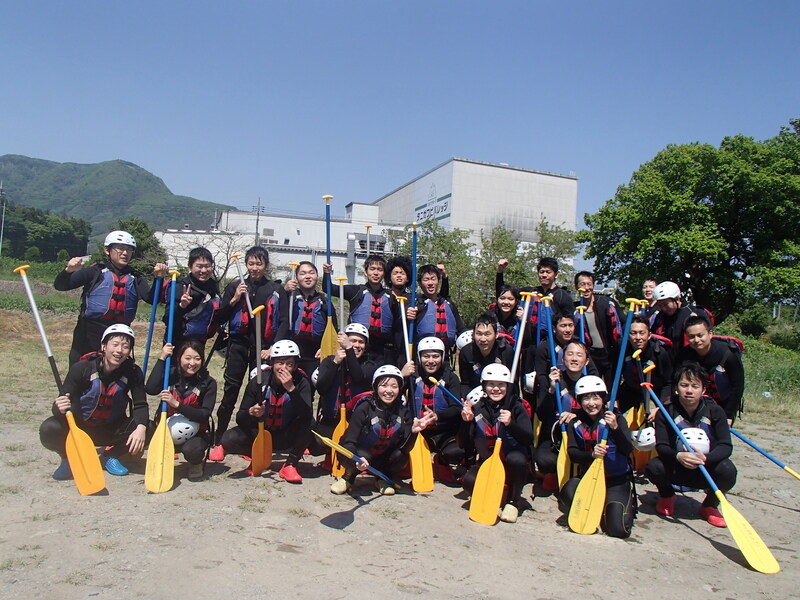 How nice to be with big teams and fun all together in river rafting adventures on a beautiful sunny day. When we come from different place and paddle together, it feels great to known each other with water flow. Our job is to make your trip satisfaction.